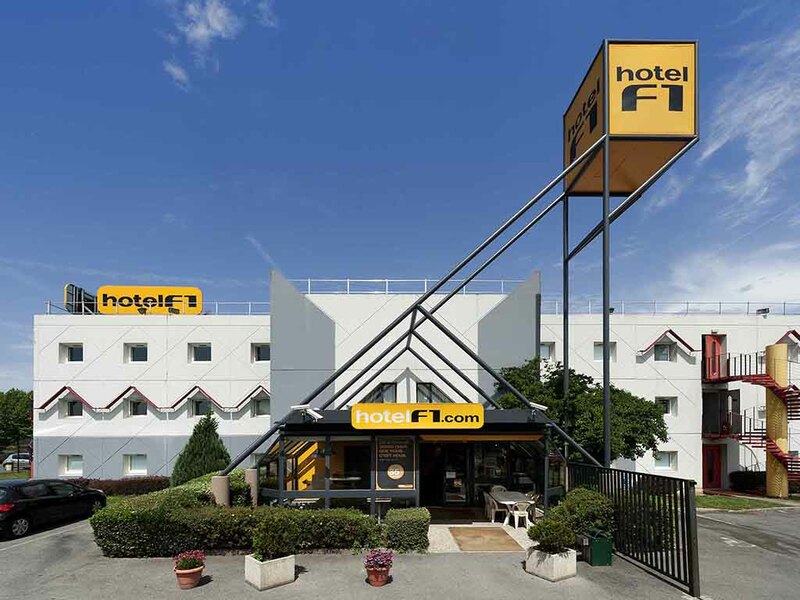 The hotelF1 Strasbourg Sud is located in Geispolsheim close to a shopping center and numerous restaurants. Just 4.3 miles (7 km) from Strasbourg, it is very well served by public transport. Private parking and all-you-can-eat breakfast buffet. Free WIFI. Stay in our low-cost rooms, and visit the region's finest tourist attractions: the cathedral, European Parliament, Europapark, and more.